Carbon-fibre ergo-seat including border tape; sizes S / M / L / XL to order. The best weight saving / price ratio... (appr. 680g only). Please choose your size. Please notice: This seat is serial component of Toxy-TT standard assembly. 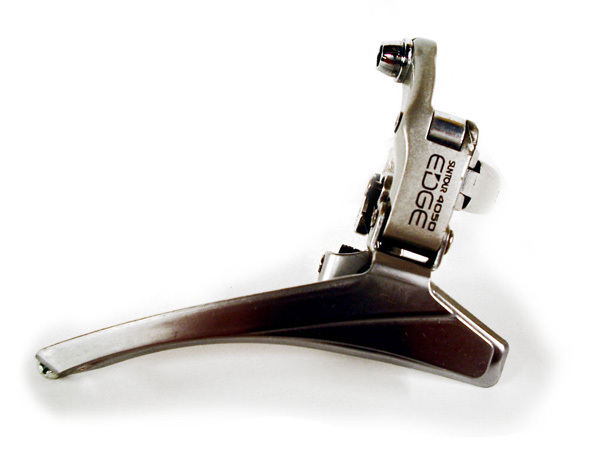 Info: This quick release set replaces the former seat fixation by screws. Please carefully remove the thread of seat mount rivets before use by drilling 5mm.